Upsell and cross sell opportunities are personalizeable and cost effective. 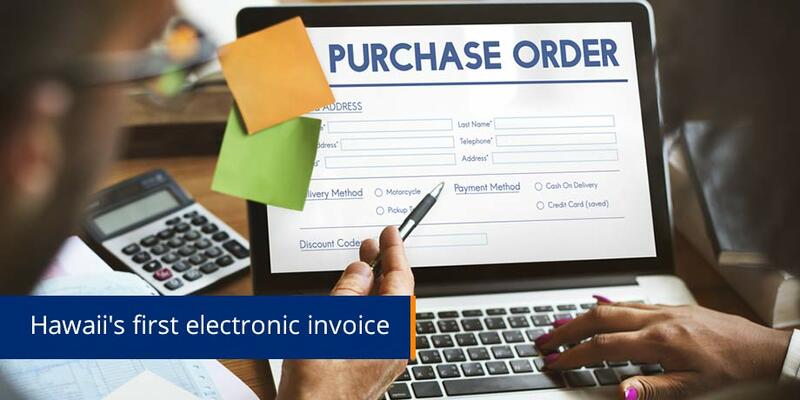 “Striata’s expertise in secure electronic billing will be extremely beneficial to EMSS by allowing us to streamline our workflow process and eliminating significant costs by doing so. These solutions will also benefit our clients by enhancing our offering and customer service to them. We are very excited about this project and its associated impact on our business.” says Larry Watanabe, CEO of EMSS. No requirement for website registration, choosing & remembering a username & password, nor visiting a single webpage. Multiple invoice consolidation into a single securely encrypted email. A convenient data file will also be included for convenient uploading into their accounting system.